We are fast approaching that all important holiday season and for many gadget lovers accessories for their devices are the perfect gift. 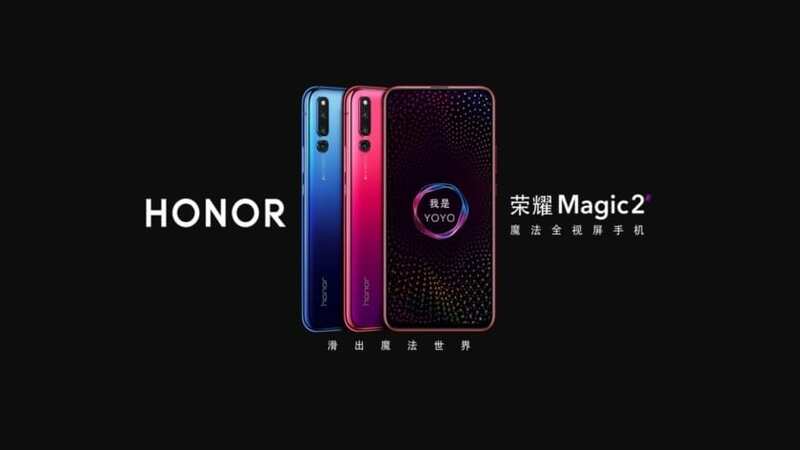 Today we have gathered together some specifically for the iPhone 5 as this has sold in such huge numbers that many people are likely to include an accessory on their wish lists. Take a look then at our iPhone 5 accessories for the Christmas stocking, either to add one to your own most-wanted list or to give you some ideas for gifts for family and friends. There are a multitude of great accessories for the iPhone 5. For instance we recently told you about the TidyTilt+ a novel Smart Cover type of case for the iPhone 5 that is on its way. 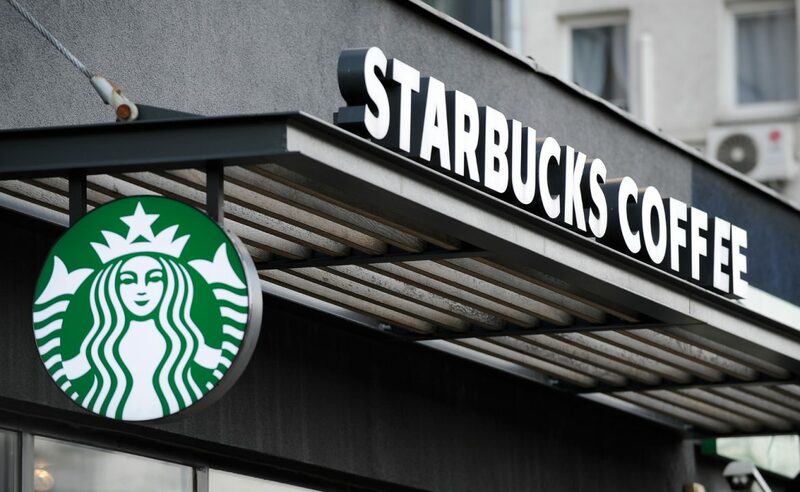 We’ll give you some details of more accessories and if you wish to find out more or to order any then simply click on the product name to be take straight to the relevant product page. Firstly we have an official Apple accessory and as most of you will know the iPhone 5 arrived with the new Lightning Connector. 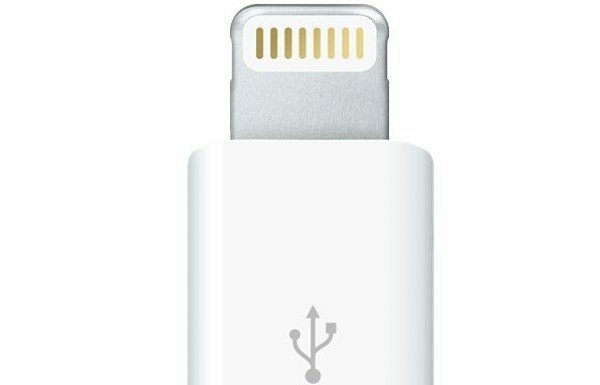 The Apple Lightning to Micro USB Adapter is now available priced at $19 and this can be used to connect your iPhone, iPad or iPod touch to a micro USB cable to sync and charge. It’s compatible not only with the iPhone 5 but also the iPod touch 5th generation, iPod nano 7th generation, iPad mini and iPad 4. 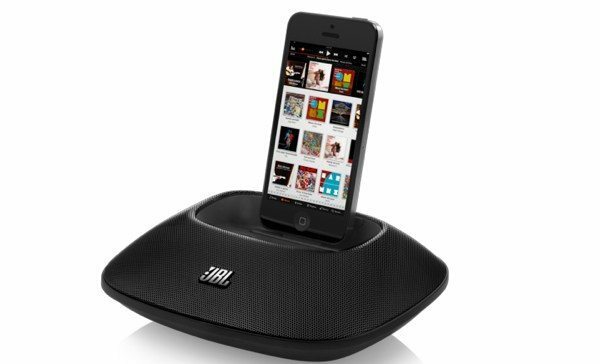 If you want to splash out a bit more cash on a loved one then another good idea is the JBL OnBeat Micro at $99.95. This is a compact speaker dock that comes with a Lightning connector for the iPhone 5 and also features USB and audio connectors for other devices. It can be used to access your music and charge your iPhone 5, has two JBL full-range transducers and can be used with AC power at home or with four AAA batteries when on the move. Our next idea is a real novelty and one that we have actually told readers about before. We thought though that its uniqueness merited it a spot here and it’s a low-cost item too at only Â£5.95. 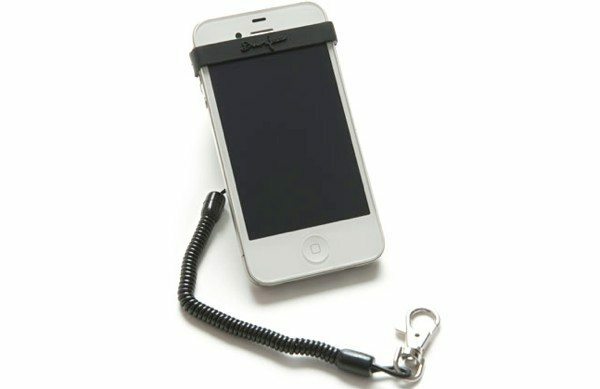 It’s called the My Bunjee and fits the iPhone 5 and would be great for owners who are a little careless with their device. The My Bunjee attaches securely over one end of your iPhone 5 and then the other end of a cord can be fixed to a belt buckle or bag zip. Then if the iPhone is dropped or knocked off a tablet for example, it will bounce back up. It will also help to prevent users from losing their iPhone. 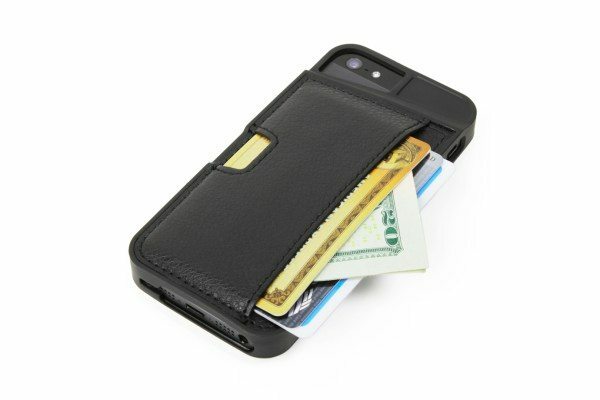 Cases are always popular accessories for those with shiny new phones too and we have details of a wallet case called the Q Card Case for iPhone 5. The price of this is $39.99 and it comes in Black Onyx, Mahogany Brown, Pacific Green and Red Rouge. It’s a soft-touch and fabric pocket case that also comes with a microfiber cleaning cloth and as well as protecting your iPhone 5 it can be used to store cash and up to 3 credit cards or ID’s etc. A Lay-flat Screen Guard also protects the screen of your device and this accessory will save you having to pick up separate wallet, phone and cards and instead combine them in one handy case. Our last suggestion is the iOttie One-Touch Windshield Dashboard Car Mount Holder. This for the iPhone 5 and many other phones too and where this mount is a little different from some others is the one-touch feature that can lock and release the device with just a push of the finger. 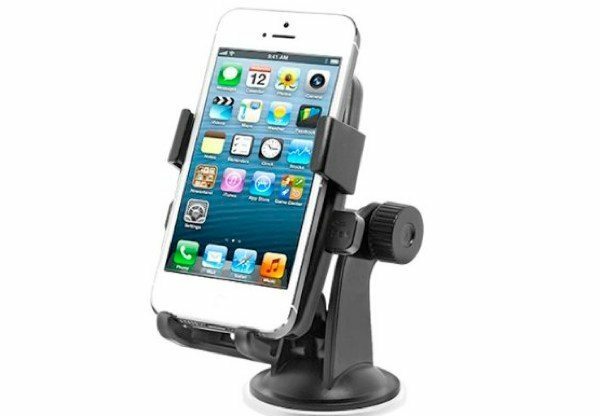 It’s currently priced at $19.99 and has an extra-large strong suction cup for attaching the mount to the windshield and it’s also adjustable for portrait or landscape mode with 360 degree rotation. That concludes our collection of iPhone 5 accessories for Christmas and we hope that among these you’ll have found just the idea you were looking for. 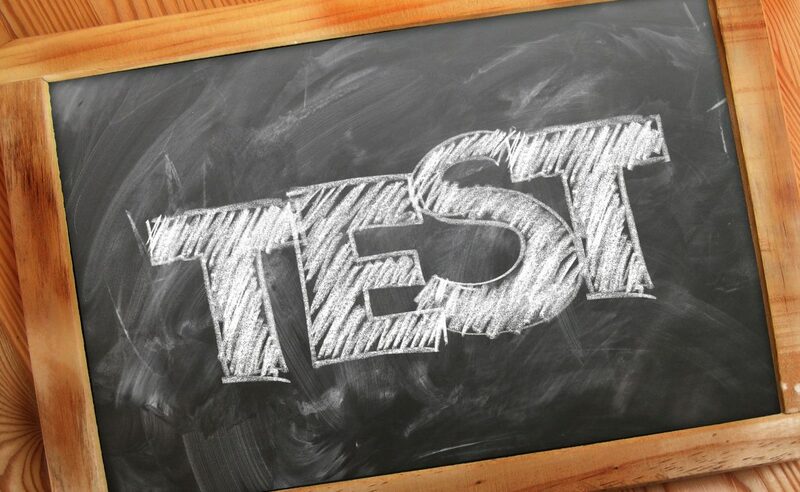 Let us know what you think of any of the above and which you will add to your wish lists by sending your comments.